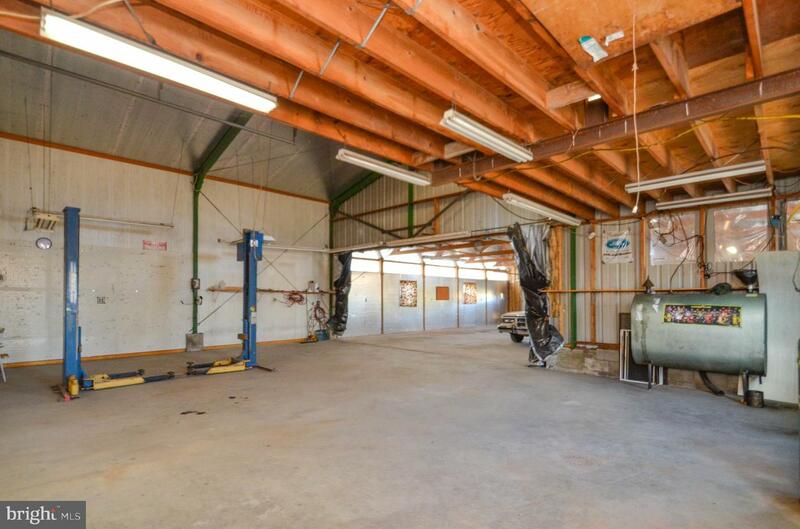 Attention all hobbyists, car enthusiasts or contractors looking for a new place to call home or start your business! 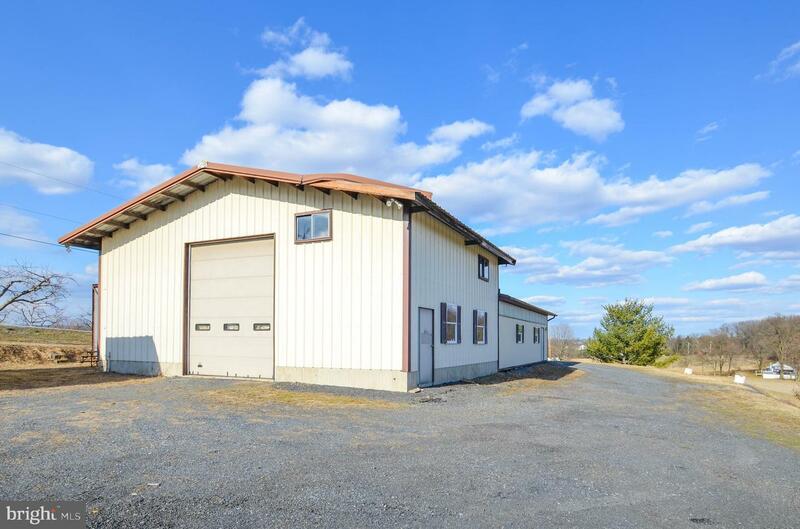 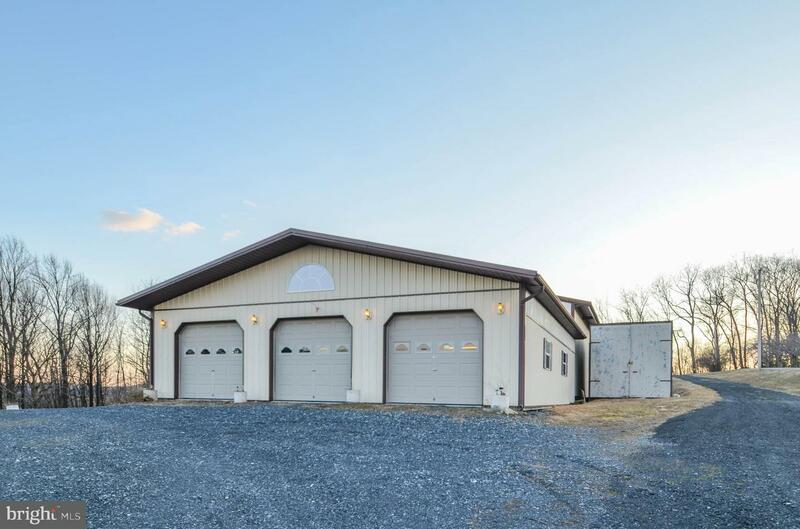 Spend your days in the expansive 2,262.4 SF detached pole barn/ garage with its own heating, water supply, electric lift and loft storage. 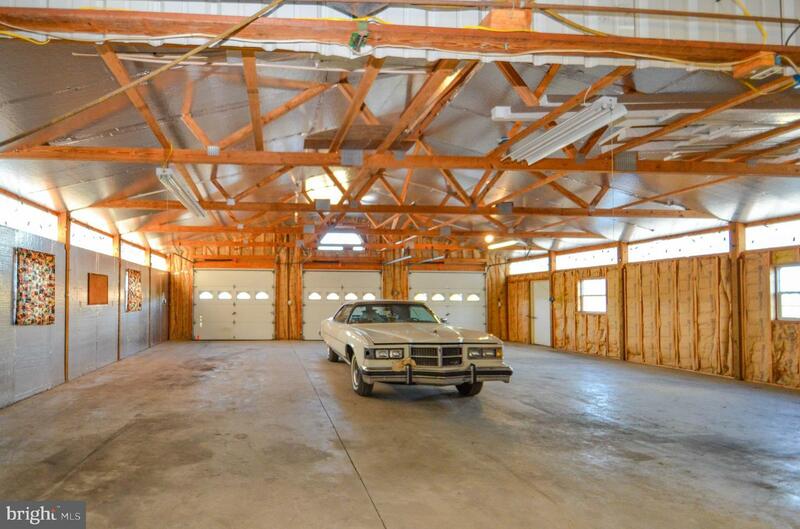 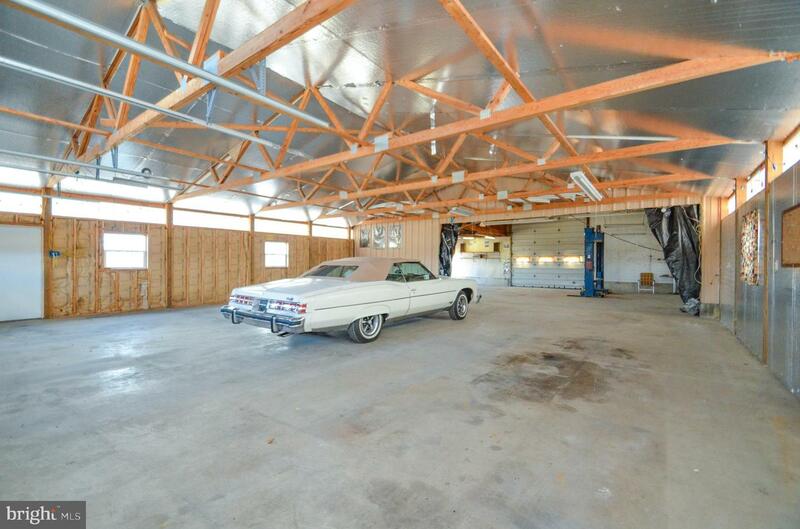 Building can easily accommodate 10-12 cars! 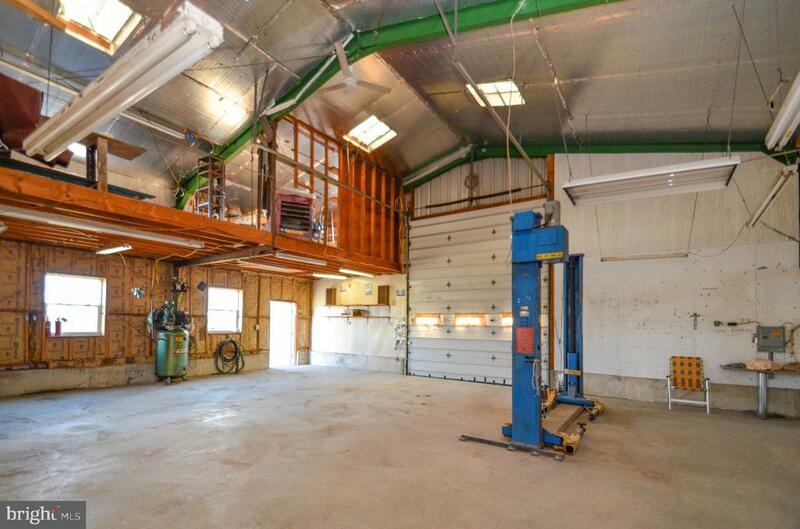 One side is 15 ft high with 12x14 overhang door and the 3 bay garage is 10 feet high with clear span trusses. 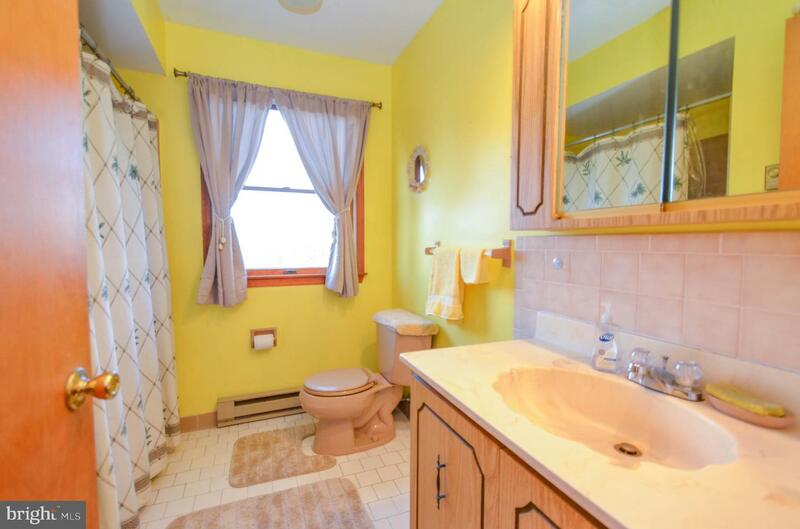 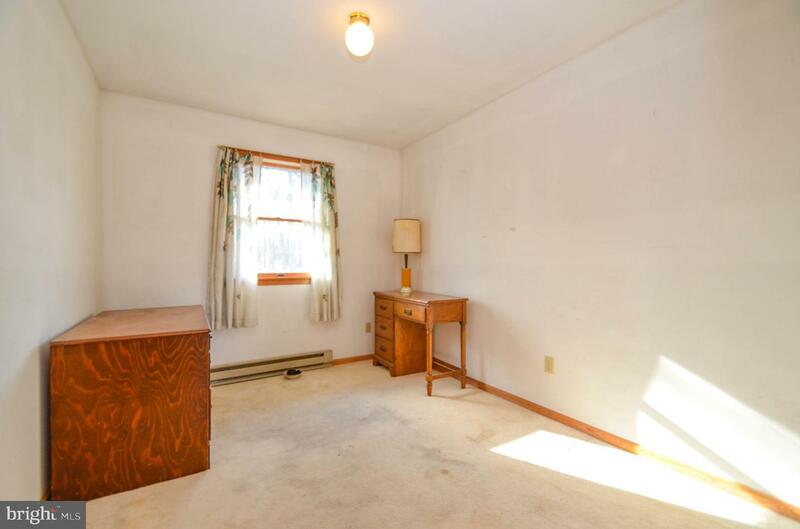 This home provides plenty of opportunity! 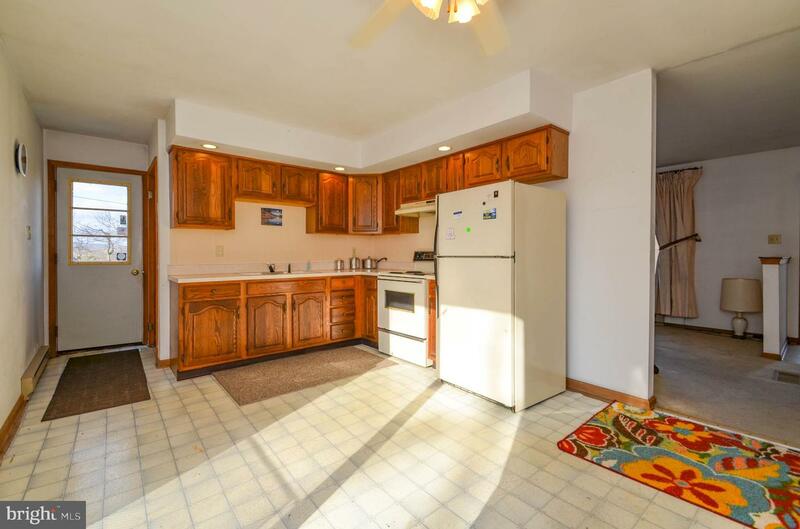 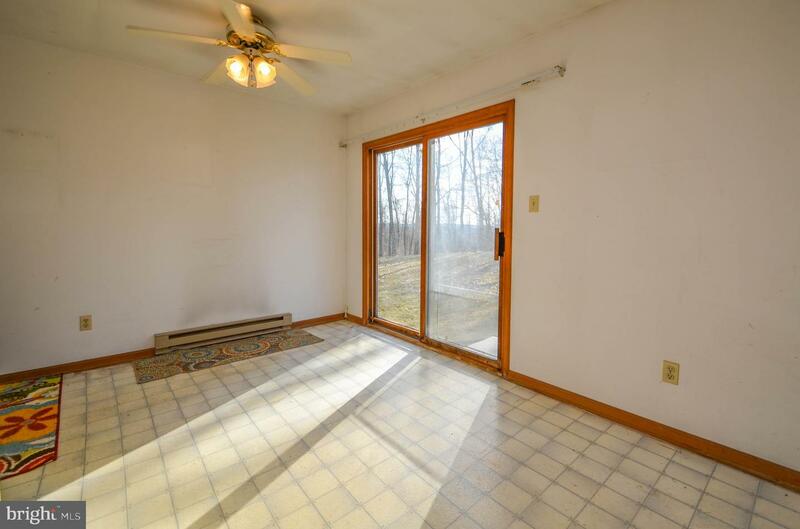 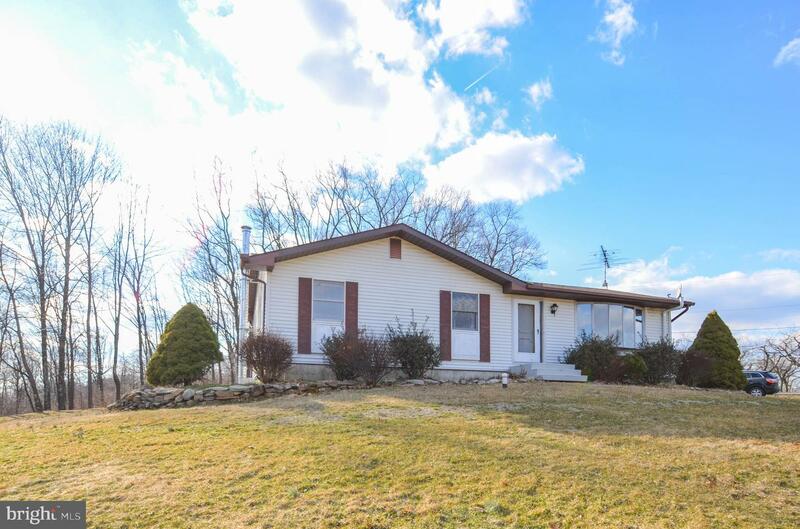 3 bedroom 1 bath Ranch home can be updated to live in or rent for extra income. 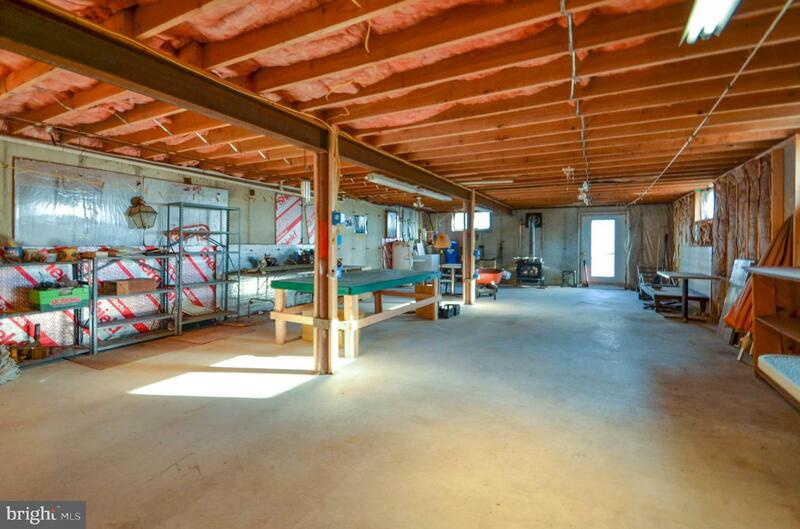 Large walkout basement can be finished for additional living space. 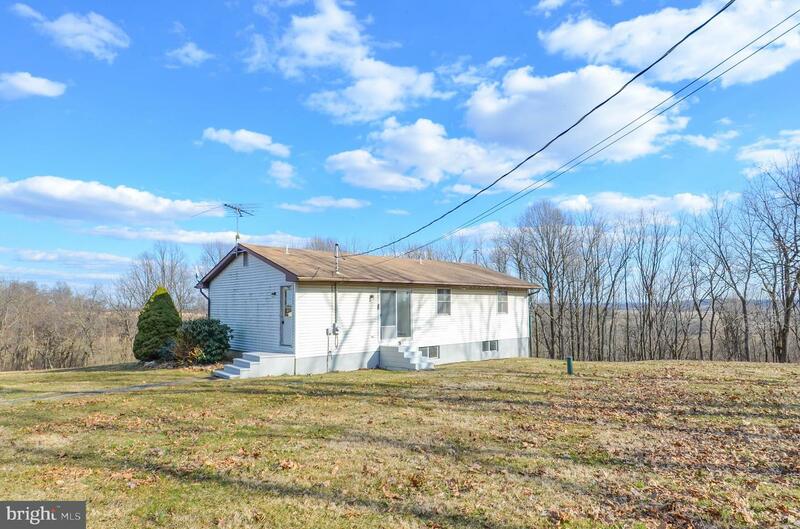 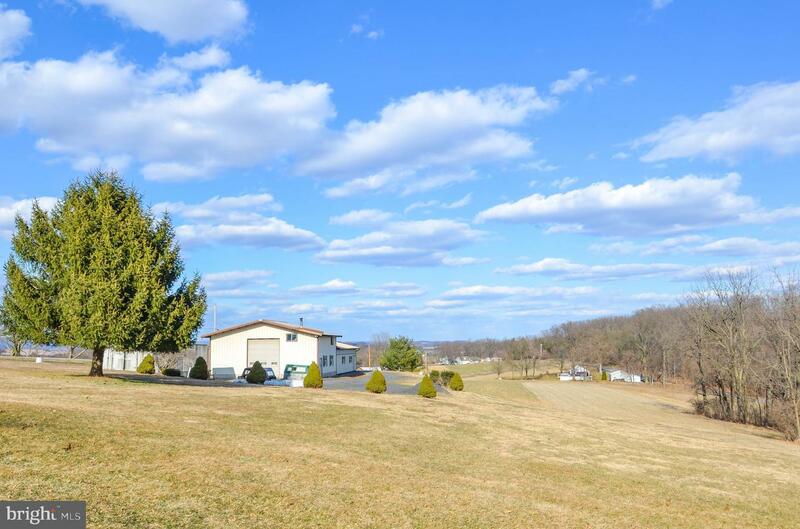 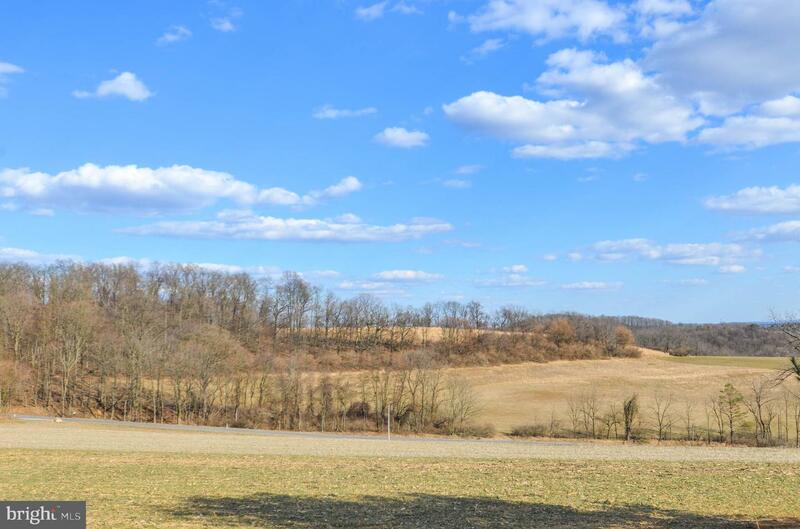 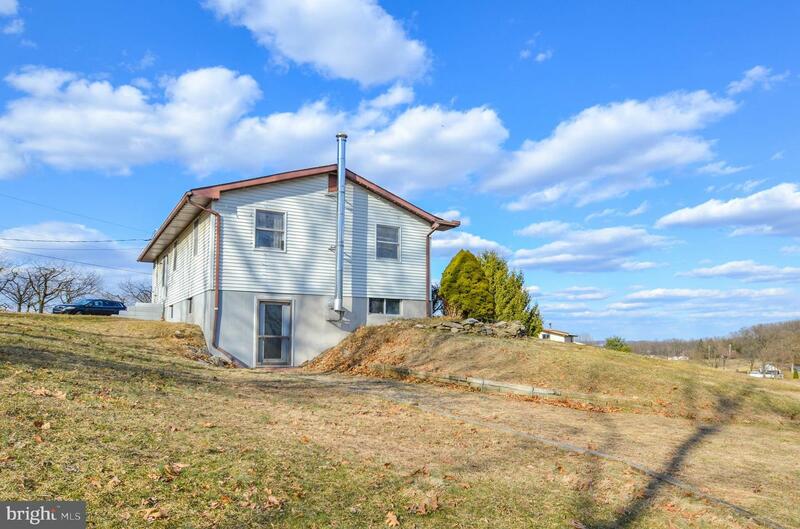 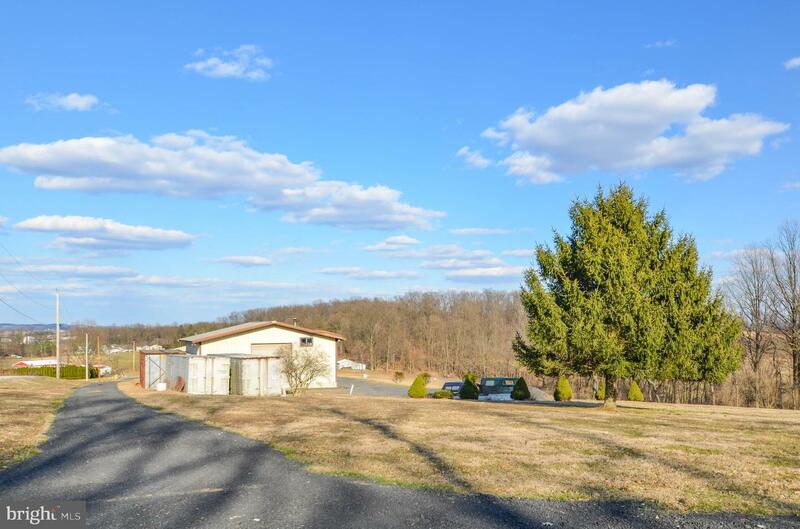 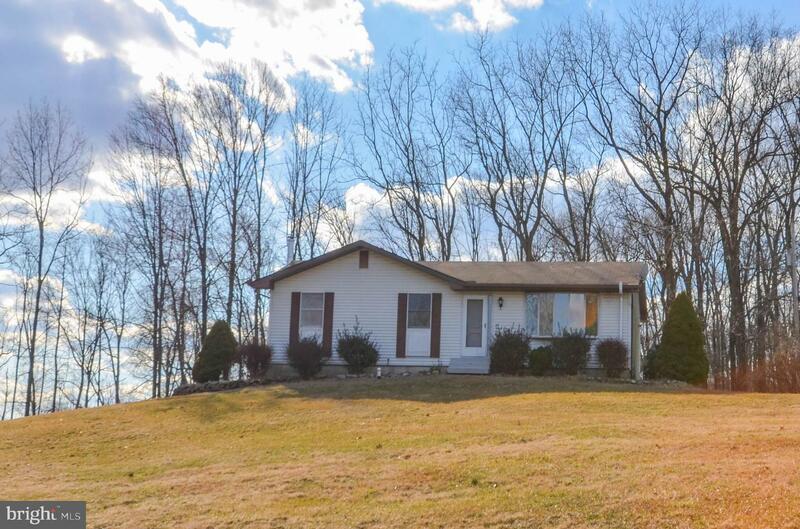 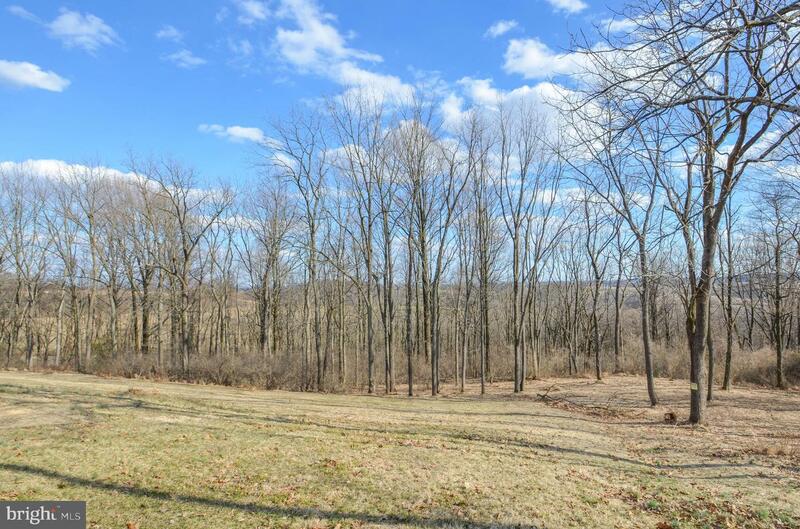 Tucked away on over 5 acres & surrounded by miles of farmland! 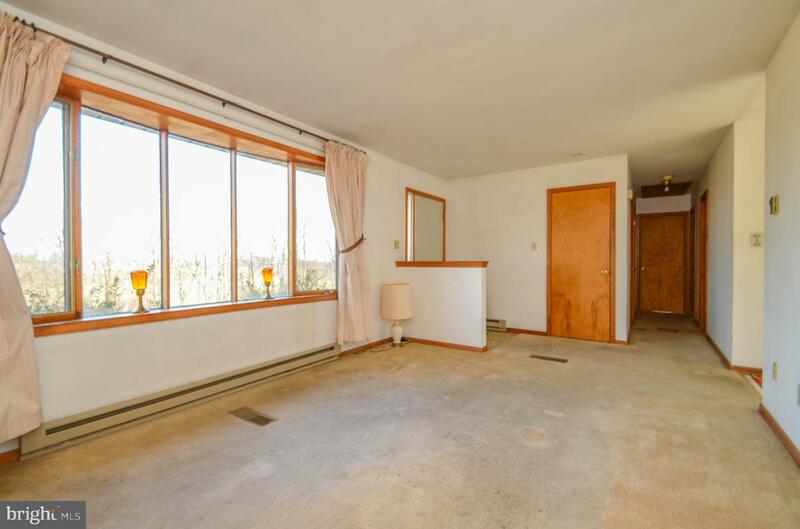 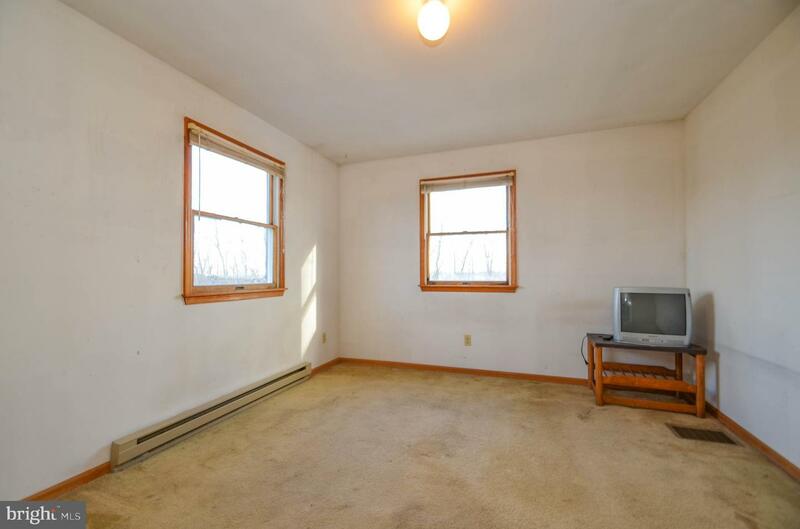 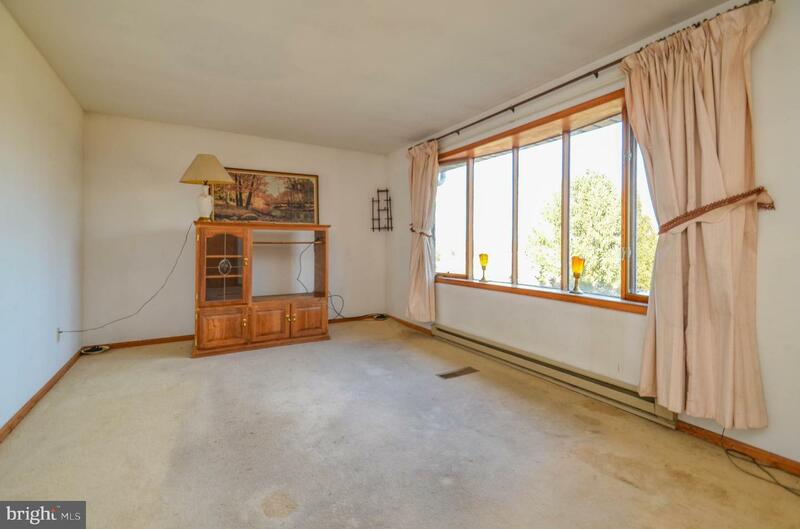 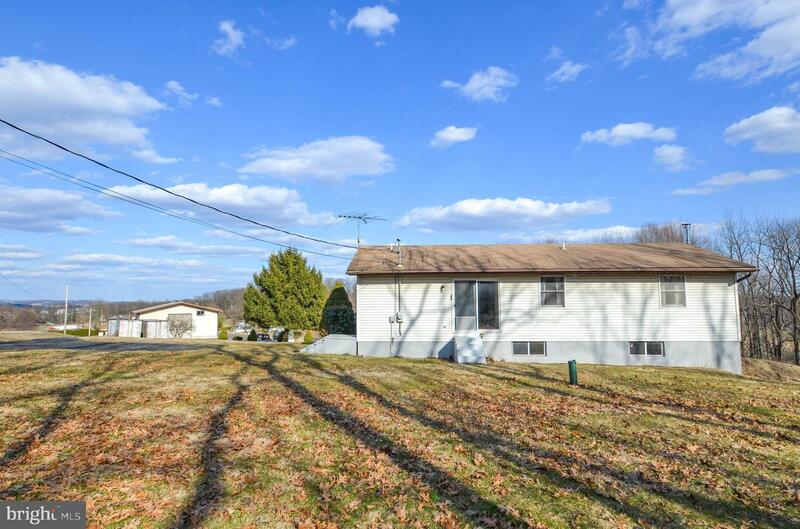 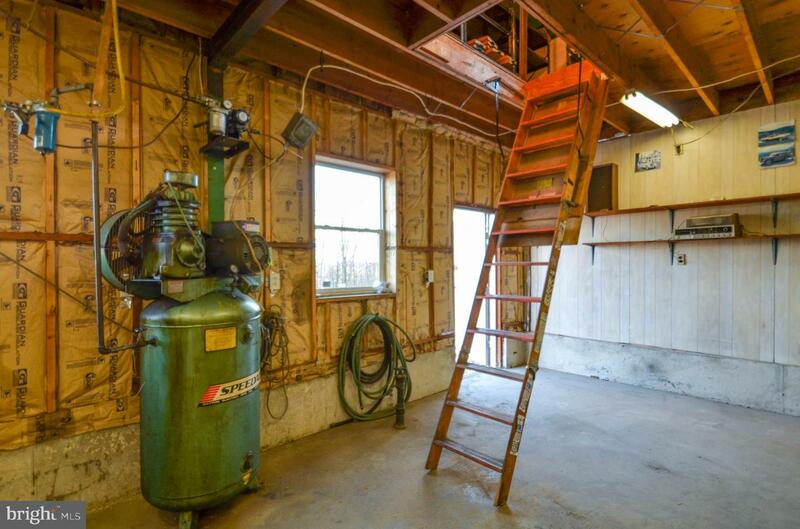 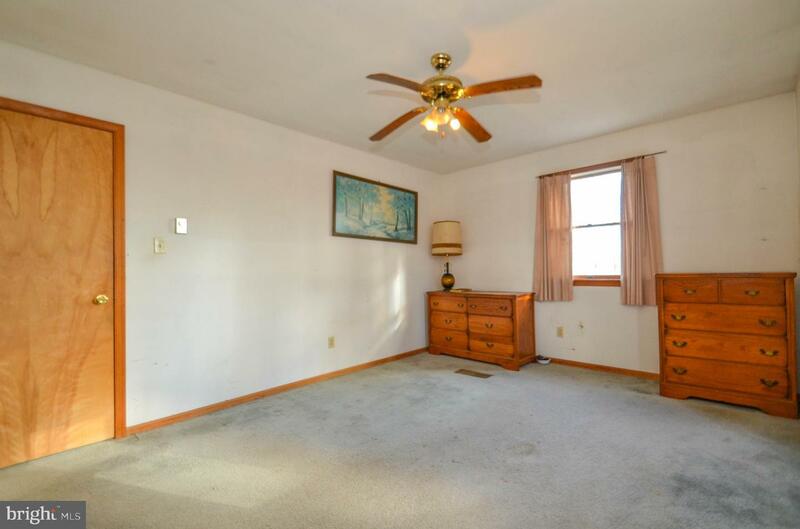 This home has a ton of potential and will not last long. 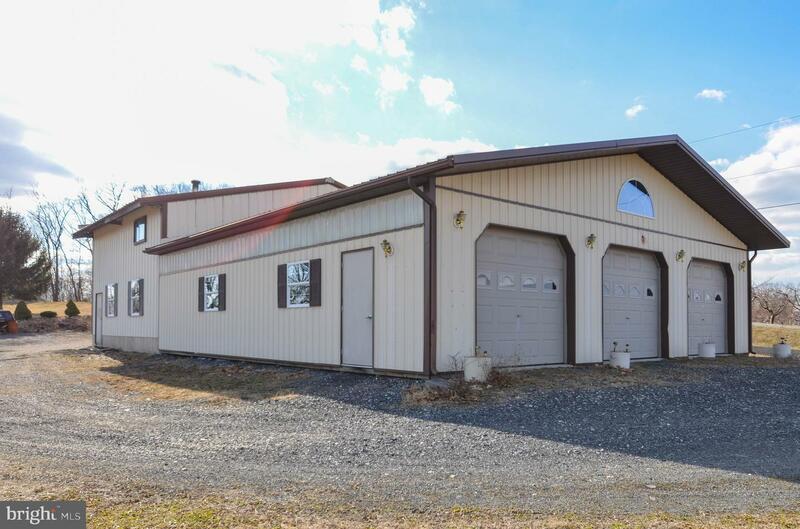 Schedule your showings today while it's still available!